We have a brand new microfibre mouse mat. The silicon dots printed on the back are much more refined and tiny than previously - this make the cloth a lot more stable as a mouse mat. There is nothing more irritating than a mouse mat that moves. This is a really handy product when travelling as it's more than just a mouse mat. This is also a microfibre cleaning cloth as well as something that is useful as a screen protector. Our standard size is 17.5 x 22.0 cm with straight sizes and rounded corners. 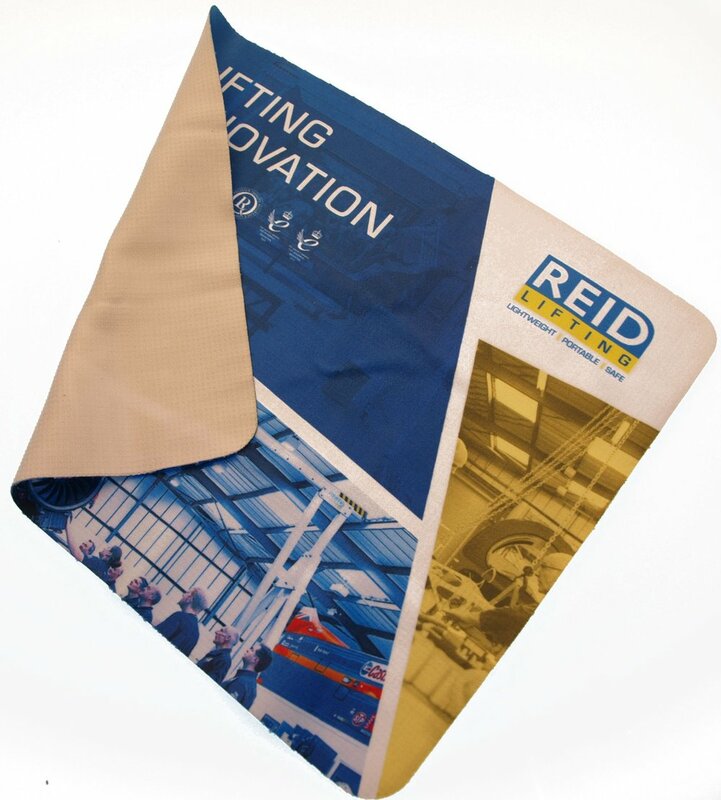 But this is a custom made product so if you have any particular ideas you would like a quote on then please contact us and we have plenty of great promotional microfibre cloth ideas here. Newer PostMake your promotional packaging pop!